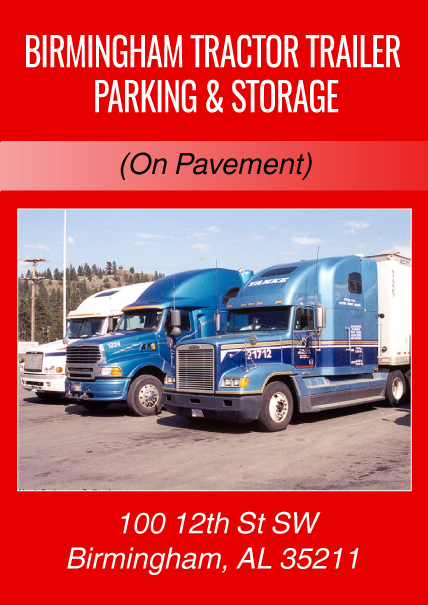 A Great Place to Store 18 Wheelers, Tractor Trailers, Box Trucks, Bobtails, Commercial Vehicles and More! 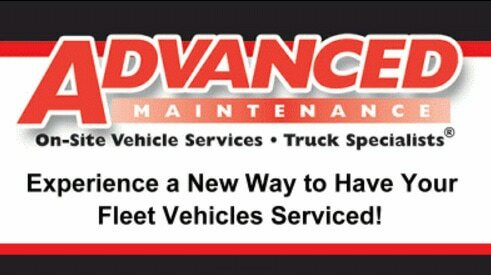 ​​​​​​Ask About our Cash Deals, Advance Payment, Continuous Credit Card Payment, Bakers Dozen Special Pricing and Multiple Space Discounts. Call 205-999-6763 for more information. Please call today at 678-631-7275​ for info for availability and rates for the Birmingham location.